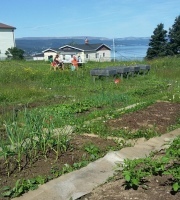 The Western Environment Centre currently manages three community gardens in western Newfoundland. Each one is run by a group of devoted volunteers and offers plots for rent on an annual basis to members of the public. Anyone can grow their own fruits, vegetables, and herbs! 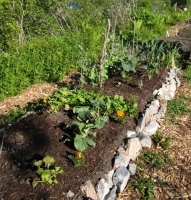 Click on one of the three buttons below to learn more about each community garden. Community gardens are an important part of building a more sustainable food system and a stronger, happier community. They are a delicious and healthy source of local, pesticide-free vegetables. Community gardeners have the opportunity to share the joy and satisfaction of growing their own food, learning new skills, meeting new people and getting exercise in fresh air. 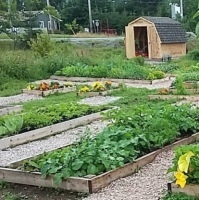 There are several great resources to help you get started, including the Community Garden Best Practices Toolkit. We would love to hear from you, please contact us.